It's true: the priciest listing in today's Fresno rental market is going for $2,550/month. As shocking as it may seem, it's not the only deluxe pad in the city. But just how high-grade are the features, given these soaring price points? First, here's this single-family home situated at 11326 N. Garden Sage Ave. in Northeast Fresno. It has three bedrooms and three bathrooms, and it's 1,885 square feet in size. This abode is currently listed at $2,550/month. What makes it so pricey? The house is located in the upscale Copper River Ranch planned community surrounding the Copper River Country Club and golf course. Inside the home, you can expect in-unit laundry, granite countertops and stainless steel appliances. Both cats and dogs are welcome in this palatial villa. According to Walk Score's assessment, the surrounding area is car-dependent, is somewhat bikeable and offers limited transit options. Next, here's this home located at 1850 E. Birch Ave. in Northeast Fresno. It has two bedrooms and two bathrooms, and it's 1,271 square feet in size. 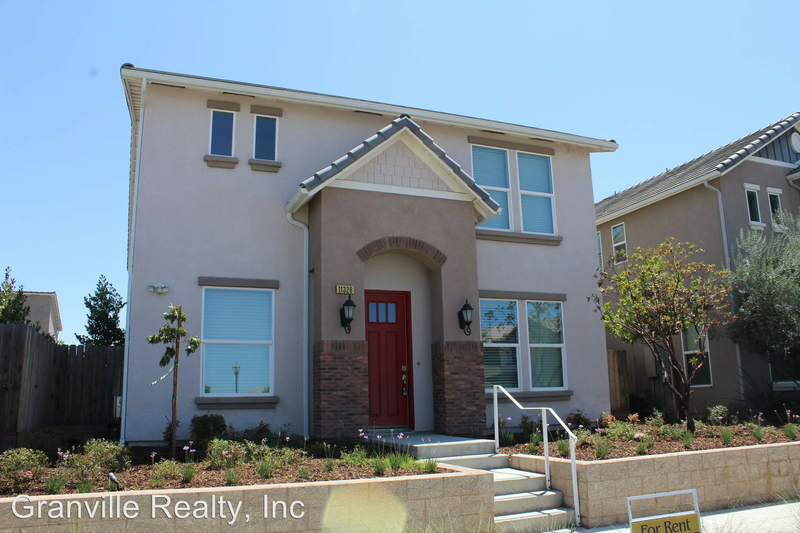 Whereas the average price for a two-bedroom rental in Fresno is roughly $995/month, this pad is currently priced at $1,735/month. Located in a gated community with a pool, the apartment has garage parking. Inside, you'll find granite countertops and a fireplace. Both cats and dogs are welcome in this gracious abode. Walk Score indicates that this location is car-dependent, is fairly bikeable and has some transit options.